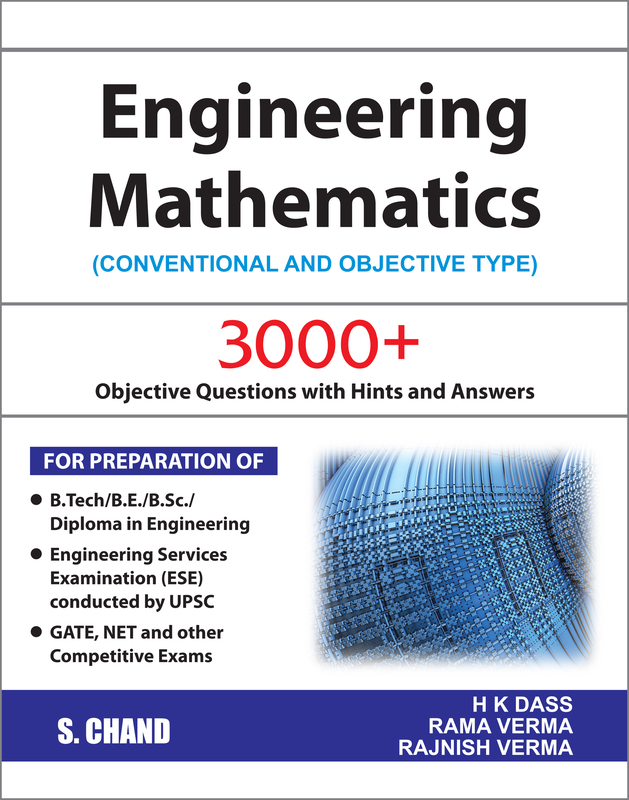 Engineering Mathematics (Conventional and Objective Type) completely covers the subject of Engineering Mathematics for engineering students (as per AICTE) as well as engineering entrance exams such as GATE, IES, IAS and Engineering Services Exams. Though a first edition, the book is enriched by 50 years of Academics and professional experience of the Author(s) and the experience of more than 85 published books. 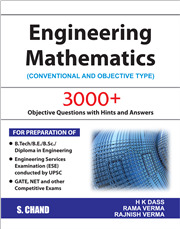 • Complete Coverage: For the subject of Engineering Mathematics as per the requirements of AICTE, GATE, IES, IAS etc. o More than 300 examples for better grasp of the topics. o More than 3200 exercises, questions and objective type questions for better practice. o Previous year questions of more than 10 years have been given in the book for students to understand the current and changing trends of various examinations.